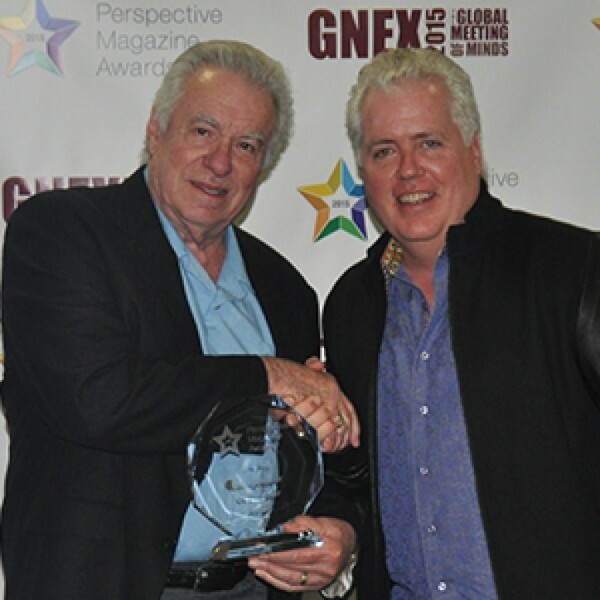 Orlando, Florida – February 19, 2015 – (INTUITION by Perspective Group) – Twenty companies and professionals were honored with one of the timeshare industry’s highest honors during a one-of-a-kind gala, Feb 17, at the record-breaking Fifth Annual GNEX Conference in San Diego, Calif.
Perspective Group is a media sponsor of more than 30 industry events per year and participates on a number of trade association committees. They also host their own annual industry leader event, the Global Networking Expo (GNEX Conference), and Canadian Resort Conference (CRC) on behalf of the Canadian Resort Development Association (CRDA). For further information please visit http://perspectivemagazine.com/services/.